sailboat. : Recent Lifestyle Loves. 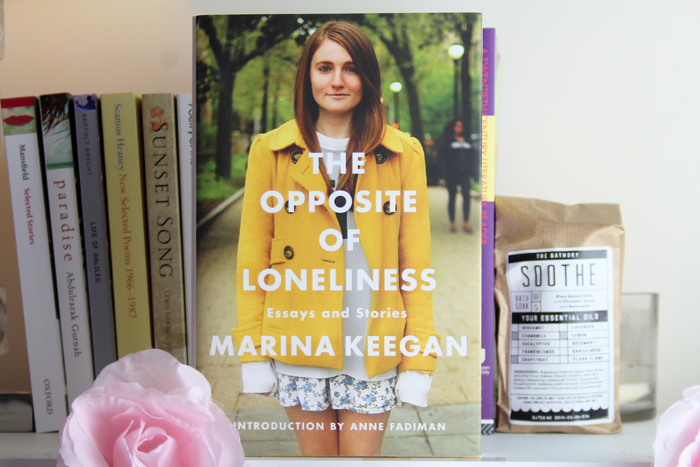 + Marina Keegan's The Opposite of Loneliness went viral a couple of years ago when it was posted on Yale Daily News a few days after the car crash that claimed her life. Prior to reading those thousand words, it had been a long time since I had felt so connected to someone I had never met. I have the page bookmarked and I've lost count of the number of times I've clicked over to read again. When I heard some more of her work was going to be published I knew it would be a wonderful addition to my bookshelf. I wasn't disappointed. I love your work, Marina. And not just because you're not here anymore. But because you're good, really good. And I'm sad because there's no telling how wonderful your future work would have been. 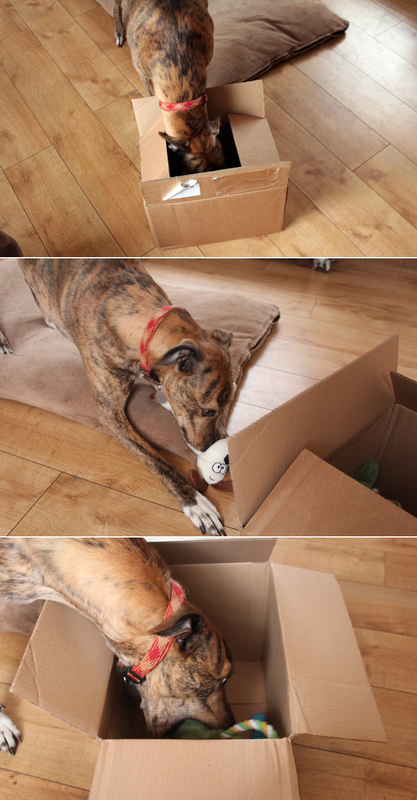 + Although initially Bailey was mostly excited about the cardboard box his new toys came in, he soon got down to important toy business like squeaking and initiating games of tug. Rope Gromit along with green lizard and yellow duck are his new favourite toys, he's proudly carried them almost everywhere and they have so far survived being left in the mud and having their limbs nibbled almost continuously. We don't recommend the kong frog toy though, he only lasted about 10 minutes before an irreparable hole appeared as if from nowhere. 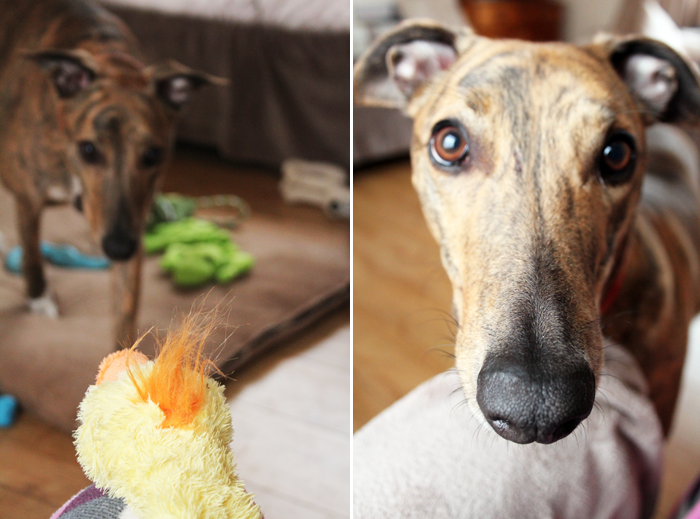 Thank you Swell Pets, Bailey really appreciates his new toys! + People are so talented. Tom Blake is the mastermind behind Keep Me, a collection of 10 incredibly sweet characters each with a collar that doubles as a sterling silver ring. The detail in each character is insane. I have few pieces from the range and they absolutely deserve a post of their own. All I'll say for now is that it's incredibly inspiring to see someone come up with an idea, run with it and see it emerge into something that has the potential to be huge! 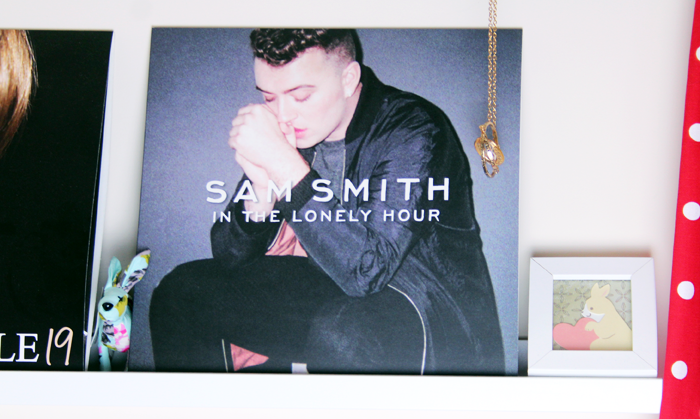 + I pre-ordered In The Lonely Hour on vinyl because I knew it would be an album that would become an instant favourite. I listen to a lot of music on YouTube but I don't tend to buy unless it's something really special. This is really special. I'm slowly working on my vinyl collection and although I still don't have a record player Amazon is incredible for giving free digital downloads with record purchases. I just love The Opposite of Loneliness. Such an incredible loss. Your photography is amazing! Really impressed. Hope you channel your talent into freelancing! I think I will order M. Keegan's book. This part of 'loneliness' really touched me, it's beautifully written and inspiring: "We’re so young. We’re so young. We’re twenty-two years old. We have so much time. There’s this sentiment I sometimes sense, creeping in our collective conscious as we lay alone after a party, or pack up our books when we give in and go out – that it is somehow too late. That others are somehow ahead. More accomplished, more specialized. More on the path to somehow saving the world, somehow creating or inventing or improving. That it’s too late now to BEGIN a beginning and we must settle for continuance, for commencement. I love the sound of Marina's work, I'll be looking into that - thanks for sharing! 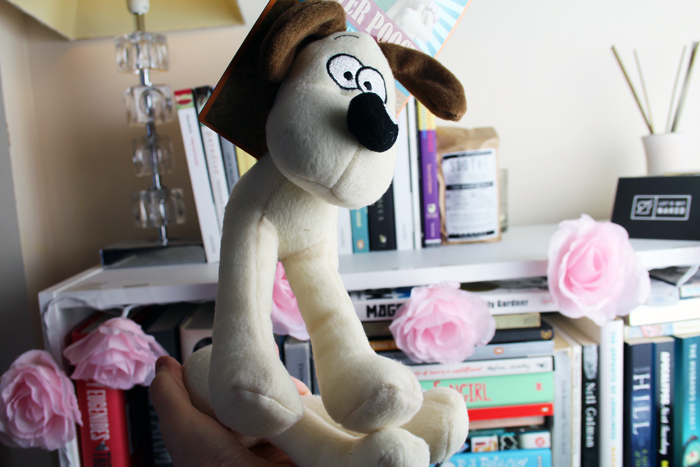 cute dog & i love sam smith's album! Ooh the colouring of Baily is stunning! I do love a good lifestyle post! 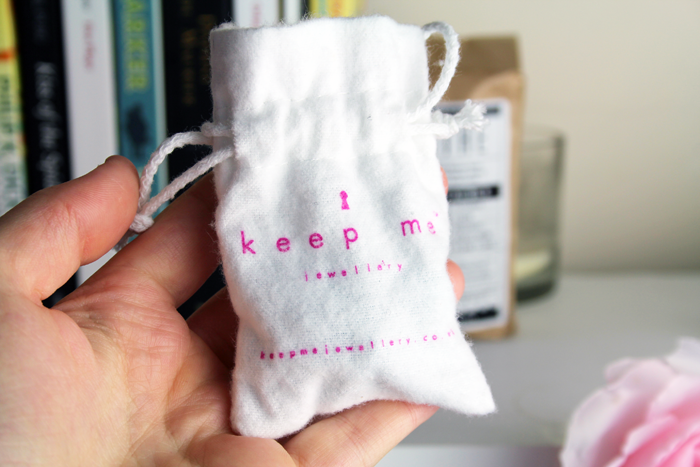 The Keep Me Jewellery is so amazingly cute! I checked out the website and thought it was equally adorable that you had to take their heads off to get the ring off! (Adorable in a "different" kind of way). 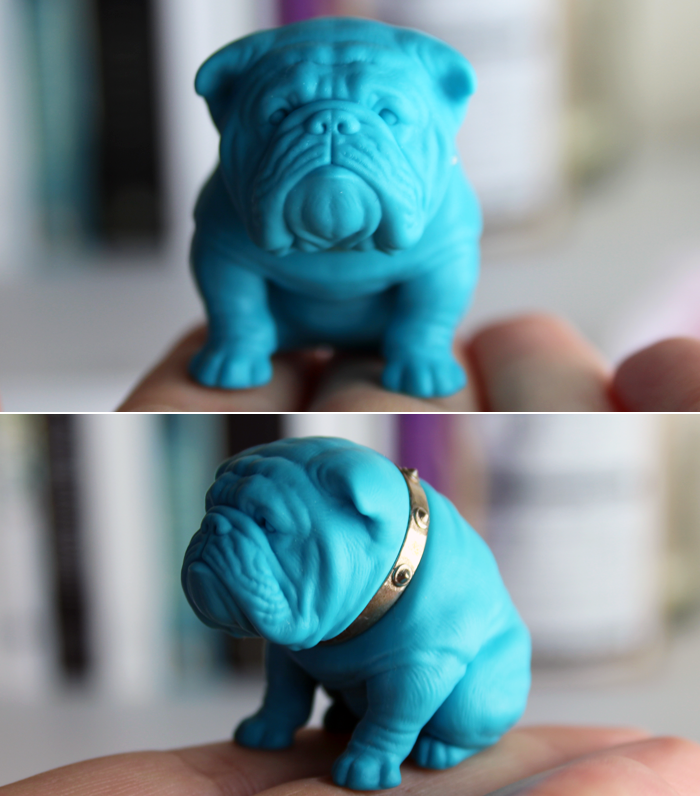 Awwh, your little doggy is so beautiful! I'm really liking Sam Smith at the moment, I might have to get that vinyl too! oh wow I would like to read opposite of loneliness now, it sounds amazing and inspiring.... and such a cute dog you have!! Thank you for linking that piece by Marina Keegan. I've heard of her from Emma Roberts's Instagram but I didn't know that some of her writing was available to be read online. Her early death is certainly very tragic. I know how you feel with regards to writing. When I started blogging again I wrote a few posts and kept thinking to myself 'Does this sequence of words even form a coherent sentence?' It's quite difficult to find your 'voice' again but it does happen eventually. I love sam smiths album and I also think the keep me jewellery is so so cute! Birchbox June 2014: Global Strikers Edition.